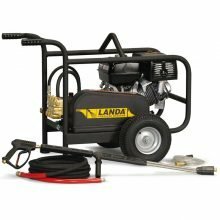 With a variety of available engines delivering up to 5000 PSI, there is no other cold water pressure washer on the market with such versatility and blasting power as the Landa MP series. 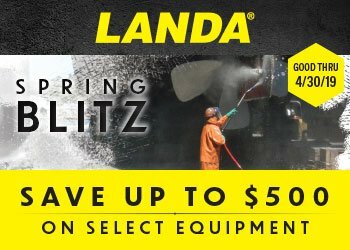 Portable and rugged, they come equipped with a high-impact steel roll cage and lifting bar as well as two or four 13″ flat-free tires for easy all-terrain maneuverability, making the Landa MP Series an excellent choice for tackling a variety of cleaning sites. 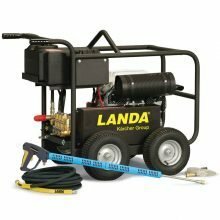 The Landa MP Series includes 50′ of high-pressure hose rated up to 6000 PSI – more than enough for removing the toughest dirt and grime from your equipment. 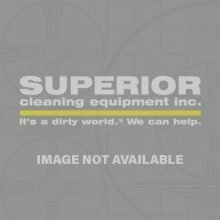 The Karcher HD 3.4/30 D Cage…Coming Soon.